Home » New & Updates » Plastic Pallets » Why Buy Plastic Pallets and not Rent? Posted 2015-03-26 by Plastic2go in Plastic Pallets. Why buy plastic pallets and not timber? Different types of pallets are available in the market. The most popular ones are timber and plastic pallets. Traditionally, timber pallets were used. However, they have several disadvantages in terms of costs, maintenance and longevity. Plastic pallets are a better alternative. They are perfect for closed circuit systems such as transport from factory to warehouse and vice versa. Plastic pallets fit their application well and are lighter, safer and more durable. Comparative studies reveal that cost per trip for plastic pallets is much lower when compared to timber pallets. Plastic pallets are lighter as well, which reduces the overall cost of transport. In terms of sanitation and hygiene, plastic ranks much higher. Timber pallets are susceptible to germ infestation and bugs. They could also be affected by mould or mildew growth. With plastic pallets, such risks are non-existent. Your Health & Safety department will prefer plastic pallets because they have no splinters or sharp edges and are light enough in most cases to be moved by hand by any employee. Buy plastic pallets or rent them? When you buy plastic pallets, you have complete control over the pallet inventory, which effectively saves you a great deal of time. You decide the source of the pallets. This allows for higher quality control which is not in your hands with pallet rental. When it comes to pallet rental, the upfront costs are very low. However, there are a lot of hidden fees and charges, e.g. for damage. This can effectively increase your cost per pallet. When you buy plastic pallets instead, you end up saving a huge sum every year. In fact, our calculations show that in 10 years, pallet rental costs 3 times as much as buying the pallet outright! The rented pallets carry the name of the rental provider. Your pallets on the other hand, would have your name stencilled. Why advertise someone else when you can advertise your brand on your own pallets. 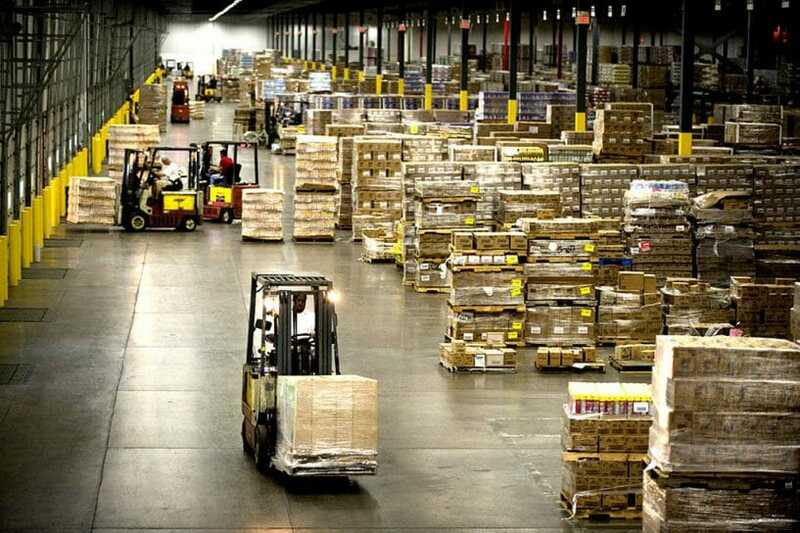 Your investment in pallets can be used directly in the balance sheet as a depreciable asset. This has a significant benefit for your tax assessment. Check out the plastic pallets for sale by Plastic2go and start saving money today.